How’d you like Apple’s “Spring Forward” event? Did it live up to your expectations? Here are some of my observations about Cupertino’s big event, as it relates to the Apple Watch. My comments may surprise you. 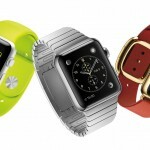 I’m still buying an Apple Watch, and will do so as soon as preorders are accepted for the wearable device on April 10. Nonetheless, I have to be honest in saying that I’m less enamored with the device after seeing yesterday’s presentation. It isn’t that I found the Apple Watch portion of the event boring. It was great to finally see the wearable device performing everyday tasks. Still, a lot of this felt like déjà vu, and not because we saw a lot of the same stuff in September when the Watch was first unveiled. 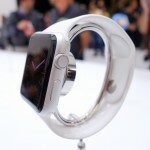 Do we need an Apple Watch? Think of your daily tasks and how much more difficult those tasks would be to perform without having your iPhone or smartphone nearby. Now think about the Apple Watch. Would those tasks be easier to perform with a smartwatch on your wrist? Perhaps not. In fact, because the Apple Watch requires an iPhone, an argument could be made that the wearable device could make our days more complicated, not less so. And if that is the case, why should we buy one? Apple didn’t answer that question yesterday. Instead, they showed us a product that looks really nice, but not one that will definitely improve our lives. Like an iPhone. Couldn’t this become a problem down the line, Apple? Making matters worse, in my humble opinion, is how the Apple Watch could change the perception of the company behind it. Apple has never sold “cheap” products. Instead, they have always promised that for a little bit more money, you can get higher-quality products. With the Apple Watch, having a lot more money has its advantages. Spend upwards of $17,000 and you get a timepiece made of precious metal, has a longer warranty, and comes in a special box for charging. Apple CEO Tim Cook calls these Watch Edition models “very special.” If that is the case, what are the Apple Watch, and Apple Watch Sport editions? My final point about the Apple Watch has to do with its bands. 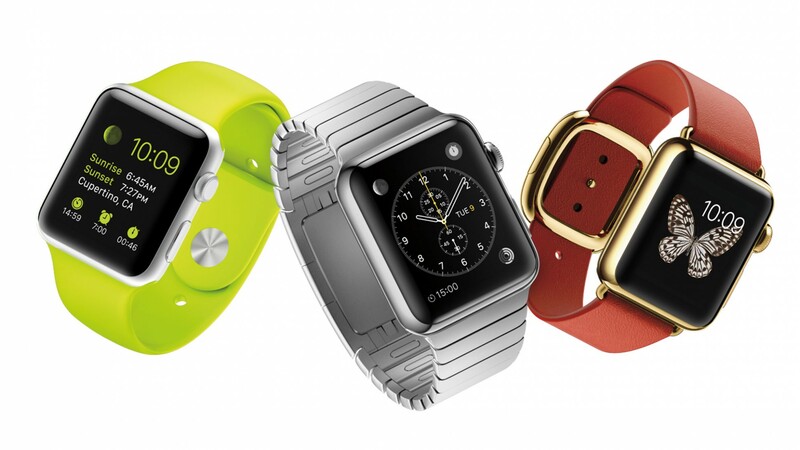 At launch, Apple is offering 13 different bands that may be purchased separately. These range in price from $49 for a sport band to $449 for a link bracket. These prices sound a little bit high, although they do line up very nicely when you consider the price ranges for the Apple Watch and Apple Watch Sports editions. Still, these are probably going to be a tough sell for many buyers, leading to a vibrant knock-off market. 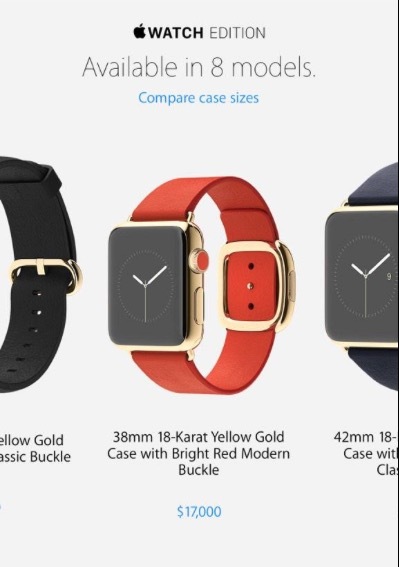 And the different bands for the Apple Watch Edition models? You can’t buy them separately at this time. Like I said, I’m still buying an Apple Watch, and can’t wait to do so. Nonetheless, I do have my reservations. As a reminder, preorders for the Apple Watch begin April 10 in Australia, Canada, China, France, Germany, Hong Kong, Japan, United Kingdom, and the United States. The Apple Watch will be available for preview, and try-on by appointment, at Apple’s retail stores, and available for preorder through the Apple Online Store. On April 24, the Apple Watch will be available online or by reservation in Apple’s retail stores and select Apple Authorized Resellers in those same countries. See also: Sorry Apple Watch, but the new MacBook was the star of this week’s ‘Spring Forward’ event, and Adobe expects 10 percent of you to buy an Apple Watch.